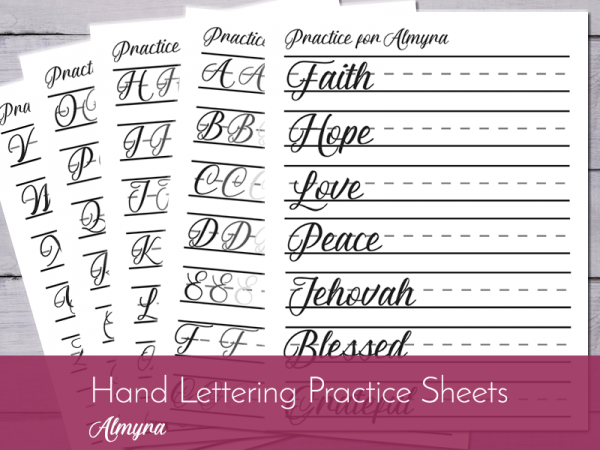 Use lettering practice sheets to practice your way to better handwriting through the power of muscle memory! Want to fall in love with your handwriting? 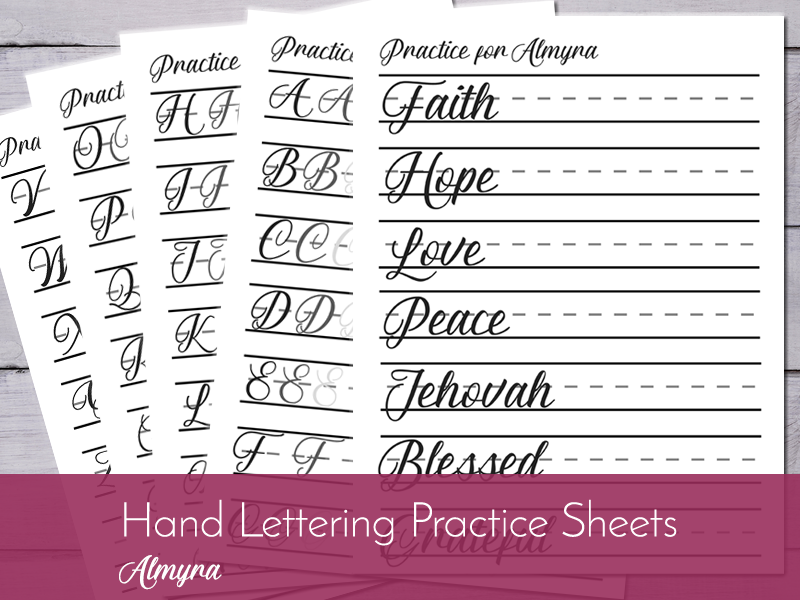 These Lettering Practice Sheets will help you develop your hand lettering skills through the power of muscle memory. 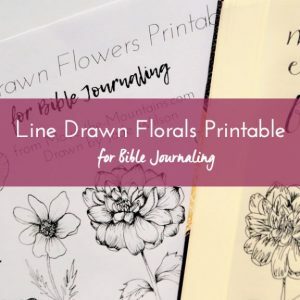 These hand lettering sheets are great for practicing and tracing. 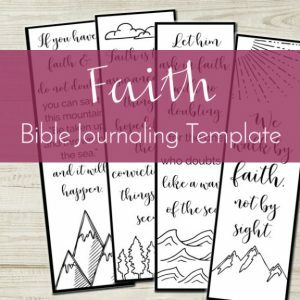 If you’re a Bible journaler, just slip the upper case and lower case sheet underneath your Bible page and trace. 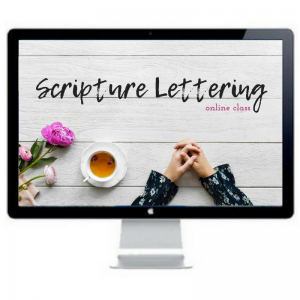 No more stressing about your lettering. 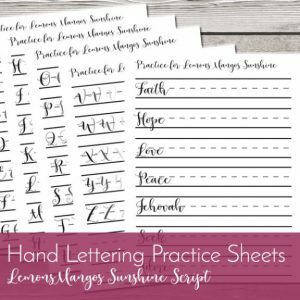 As you gain confidence seeing your hand writing improve, you can use these hand lettering worksheets as a reference to begin free handing your lettering! Then celebrate your progress and success! 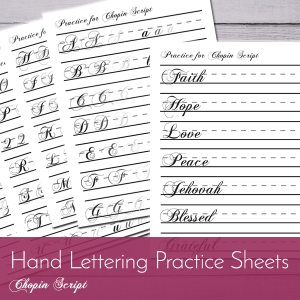 All printable hand lettering worksheets are sent to you in hi-resolution files for crisp clean printing. Once you download this file you can print as many as you would like. You will be able to instantly download this print. After checkout you’ll be directed to a link to download your file immediately. This is a DIGITAL DOWNLOAD ONLY. No physical copy will be mailed to you. Zipped files can only be unzipped on a laptop or desktop computer. Generally, tablets and smart phones do not have the capabilities to do this.